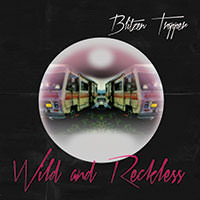 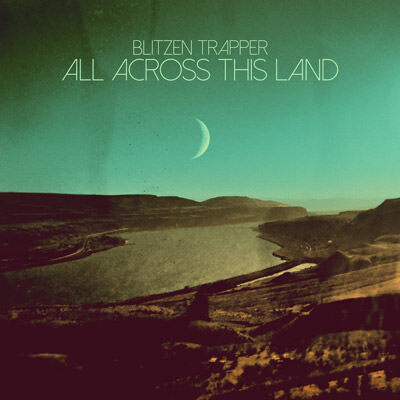 Even while continuing to explore broad stylistic territory, Blitzen Trapper’s eighth studio album, a 10-song collection titled All Across This Land, stands as an exceptionally focused and immediate effort. 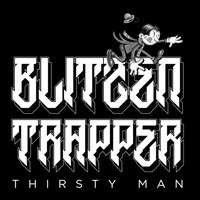 Though it follows 2013’s somewhat experimental VII, a futuristic hip-hop/country-rock hybrid, All Across This Land, in contrast, is a top-down, tightly defined piece of classic rock and roll, full of big riffs, bigger hooks and compelling, instantly relatable lyrics. 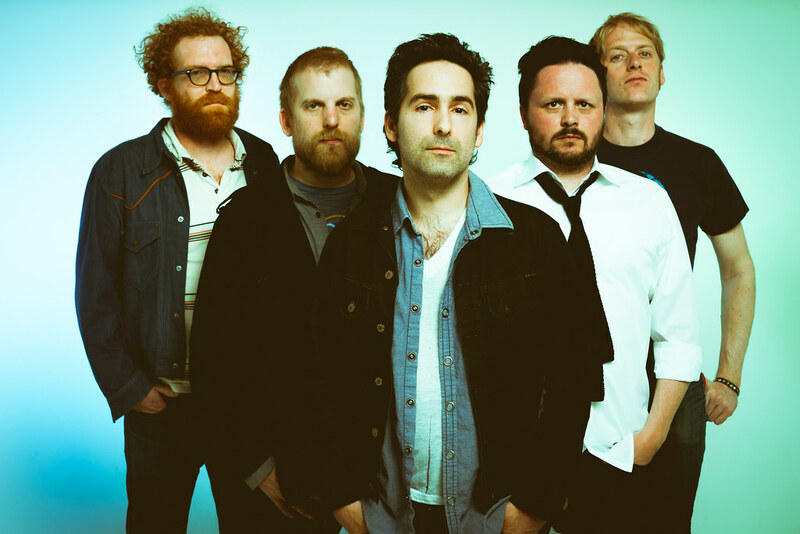 In sound and scope it recalls two of the band’s more beloved albums, 2008’s breakthrough fourth effort, Furr, and 2011’s landmark American Goldwing. 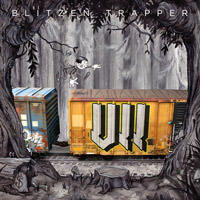 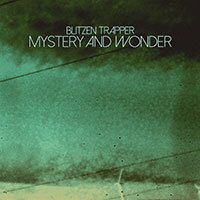 “I think it’s a return to the sort of more ‘classic’ Blitzen Trapper thing, for sure,” Earley says.